This region is overflowing with history and heritage, with both Junee and Temora playing a major role in the development of Australia's railway and aviation industries. Strap yourself in for a trip back through time, and enjoy the many Canola Trail attractions dedicated to preserving our history and telling the unique story of the Riverina. The township of Temora has played a major part in the history of the entire region, and there are many places you can go to get a glimpse into yesteryear. Your first stop should be the Temora Aviation Museum which is home to one of the world's finest collections of flying historic aircraft. 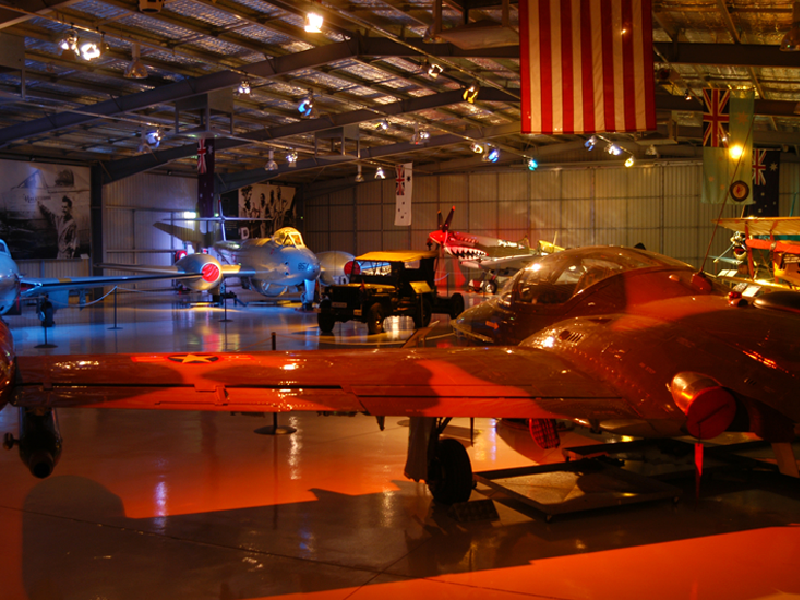 Established in 1999 the Museum collection includes the only two flying Spitfires in Australia as well as the only flying Gloster Meteor F.8, Boomerang and Hudson Bomber in the world, the only Canberra bomber and the oldest flying Tiger Moth in Australia! From there, immerse yourself in history at the Temora Rural Museum & Temora Ambulance Museum. Temora Rural Museum is a beautifully presented showcase of the changing lifestyles of country Australia with diverse collections ranging from fine china and delicate textiles to extensive displays of stationary engines and tractors. In addition, Temora Ambulance Museum houses an interesting collection of historic vehicles and emergency equipment. Railway Temora is located in the newly refurbished Railway Precinct, and boasts a growing, yet comprehensive display of railway memorabilia dating back to when the Temora Railway Station was first established in 1893. While in town, make sure you pop by the Paleface Adios Statue which pays tribute to the harness racing pacer and legend "The Temora Tornado", who was bred and trained in Temora and competed throughout the 1970s and 80s. Head just down the road to Ariah Park and Quandary for some more fascinating finds, like the Wheat Lumper Statue in Ariah Park, Echoes of Ariah Park Museum which showcases the village’s prosperity in the 1920s, and the Pioneers Cottage in Quandary where you can enjoy an old-fashioned morning tea in the gardens of "Hazeldean" at Quandary and marvel at the family memorabilia from the late 1800s through to the 1920s on this fifth-generation family farm. Junee is a town filled with memories and marvels, including the must-see Roundhouse Museum. A feast of history for every train buff, this museum preserves the former Junee Locomotive Depot, an integral part of the Main Southern line and essential to Australia's railway development. 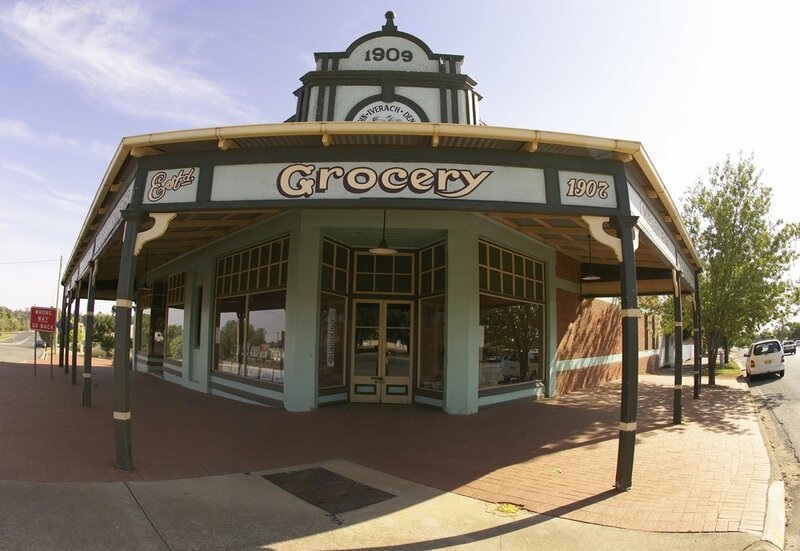 Take a stroll down Broadway to explore the magnificent streetscape with the Athenium Theatre, an old school picture theatre built in 1939, and the Broadway Museum which features a variety of thematic displays using artifacts from the Junee area. Not for the faint of heart, Monte Cristo Homestead, built in 1884, is not only the finest colonial mansion in the Riverina and South West New South Wales which has been faithfully restored and furnished in the high Victorian era circa 1840 to 1900, but it is also classified as the "Most Haunted House in Australia". Browse the wonderful collection of antiques, extensive carriage collection, and wheelwright's shop which manufactures all kinds of carriage wheels, then for a completely different experience, book in for an evening ghost tour! Not to be missed are the Ray Warren Statue in Dobbyn Park, which honours the legendary Channel 9 rugby league commentator who was born and raised in Junee, Bethungra Rail Spiral the largest example of a 360 degree spiral (an engineering feat constructed in the 1940s to allow rail engines to negotiate the steep slope) in Australia, as well as the Wantabadgery Statue which was built to honour the ‘Hero of Wantabadgery’, Senior Constable Edward Mostyn Webb-Bowen, who died in an exchange of gun fire in November 1879 during an incident involving bushranger ‘Captain Moonlite’ and his gang. Another "time-capsule town", Coolamon has managed to preserve many unique historical collections and displays, including the Coolamon Fire Museum which tells the stories of brave firefighters and their equipment and working conditions. From there, head to the Coolamon Up-to-Date Store, which once-upon-a-time supplied the Coolamon district with everything and anything they required. The Store was divided into several different departments including grocery, ironmongery, crockery, drapery, mercery, millinery, haberdashery, clothing and footwear. 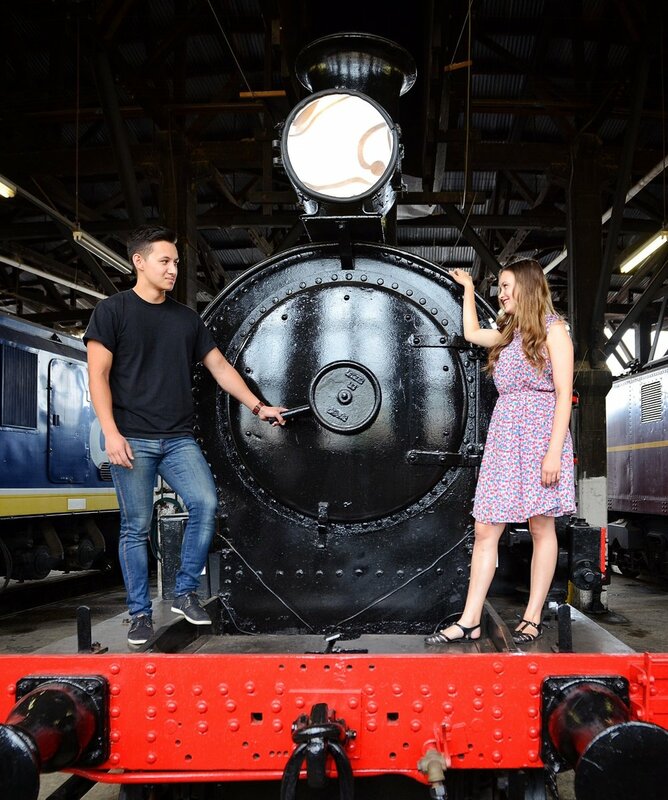 Today, the store houses numerous collections which highlight the rural heritage of the Coolamon Shire and boasts its original fittings including the Lamson Cash Railway, which is the only known Ball Style Cash Railway System in the world that is still in its original location. The nearby award winning Coolamon RSL Museum houses an extensive collection of military items from pre-Federation to the present day. When on the road again, head to Ganmain to see the Ganmain Hay Display Centre showcasing the town's farming heritage, the Ganmain Historical Museum which houses farming implements, household items, sporting and war memorabilia as well as a large archive of photographs and newspaper items, and Ganmain Craft Cottage. If you're passing through Ardlethan "Home of the Kelpie", make sure you stop to check out the Ardlethan Kelpie Statue. Explore the heritage walks through each individual town that showcase the beautiful streetscapes and heritage architecture of many buildings including our iconic churches and train stations.